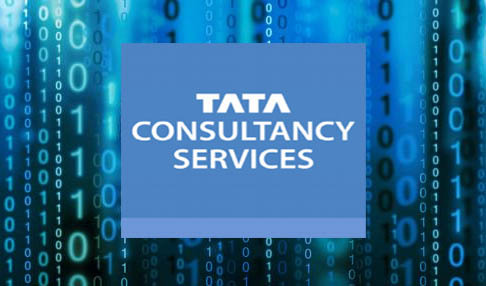 Biznext India : Tata Consultancy Services (TCS) has launched the TCS Connected lntelligence Data Lake for Business on AWS Marketplace. The newly launched software captures and manages all types of data in a central Hadoop repository from where business users can pull elements using a simple drag and drop interface to quickly generate analytics and gain insights to solve business challenges. Powered by TCS’ Connected intelligence Platform, the Data Lake is designed as a single data platform for launching multiple new ways to use analytics to solve business challenges. Pre-integrated for the cloud, the software is easy to deploy because it eliminates complexity and reduces the time taken to install and integrate multiple Hadoop components to work together. Low-code screens and a simple drag-and-drop user interface allow business and lT teams to quickly connect, transform, and publish their data. In addition, the open design of the software lets them use the data visualization tools of their choice. “Getting customer-centric initiatives powered by big data launched quickly is o business imperative for oil companies.Our Connected intelligence Dota Loke for Business simplifies the process by rendering the complex underlying technology invisible to business and IT users, empowering them to take o more hands-on approach, build their own analytics and potentially identify new use cases for digital transformation” said Seeta Hariharan, General Manager and Group Head, Digital Software & Solutions Group, TCS.